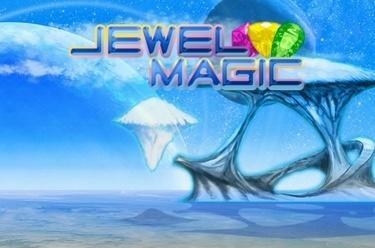 Play Jewel Magic online for free now! Precious jewels, glittering gems. There are sparkles in the air. And you are right at the center of the action. Jewel Magic is a colorful puzzle game that will keep your little grey cells busy. Move the glistening tiles in all directions and collect points. When you have lined up 3 or more jewels of the same color they dissolve and more gems will fall onto the playing field straightaway. The aim of the game is to blow up each black square with as few moves as possible.